If you have any questions, concerns, or would like to schedule an appointment, please contact us today. If you are a new patient please be sure to visit our Patient Info page where you can find information on appointments, payment options, patient forms, insurance and more. 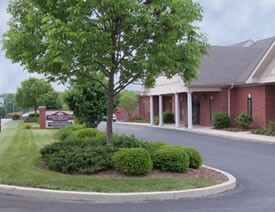 **Emergency care available, after hours please call (859) 338-9542.